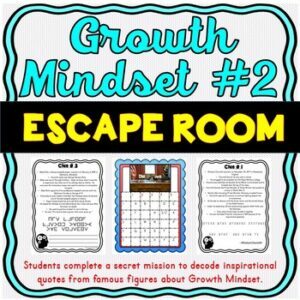 Australia ESCAPE ROOM! Continents and Geography – NO PREP, PRINT & GO perfect for grades 4-8! 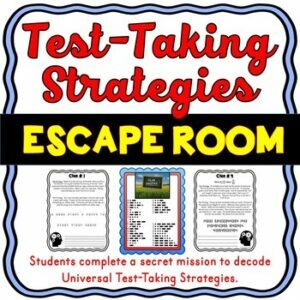 The Australia Escape Room will take students on a secret mission around the classroom! 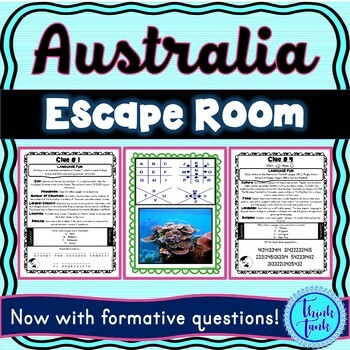 This escape room has students decode interesting facts about the continent of Australia. 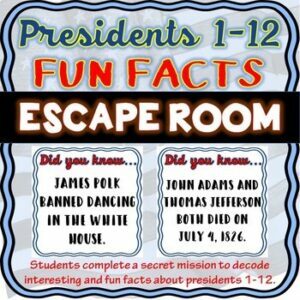 Perfect activity for geography! 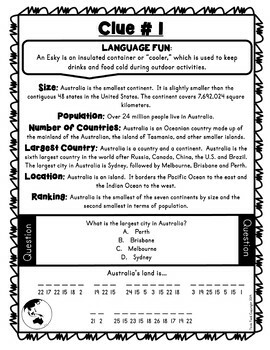 Students will learn about Australia’s: size, number of states, location, landforms, landmarks, languages, religion, food and more. 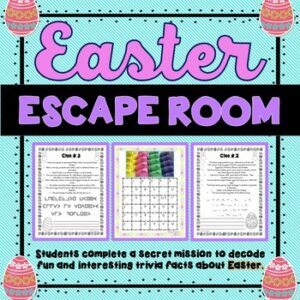 The Australia Escape Room has students walking around the classroom breaking codes. The codes include ciphers, Morse code, cryptograms and a final 4 digit code based on the decoders/clues. 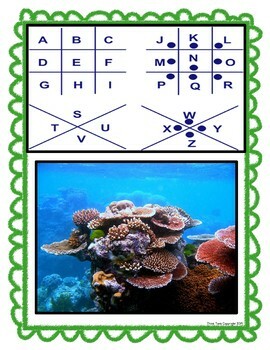 Each clue and code is different. 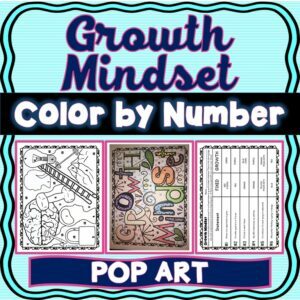 The codes require students to think differently to decipher or decode them. Some codes are easier than others. Some codes require critical thinking to determine what a letter/symbol stands for. 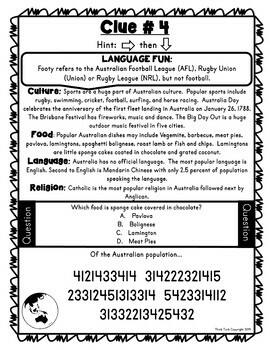 Each code will reveal interesting facts about Australia. 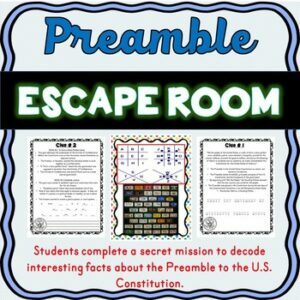 The use of secret code will keep your students engaged while competing to find the final code. 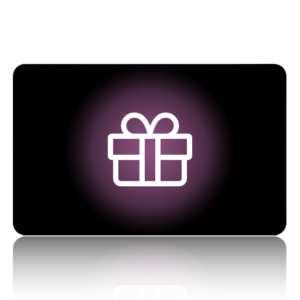 Students can report the final code to you. If you wanted to, you could purchase a 4 digit lock that you program, but it is not necessary at all! There are no silly shapes to cut out or fancy envelopes to stuff! No props needed!! 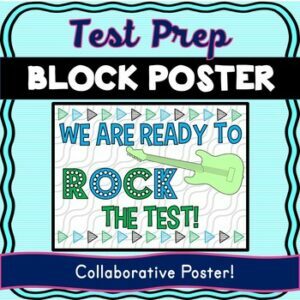 This is a NO PREP, PRINT & GO Activity! Students practice hands-on, practical problem solving skills all while learning about Australia. 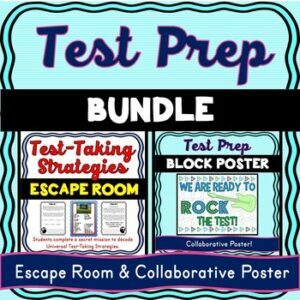 Your students will be inspired to think outside the box! Spy themed music is highly recommended!